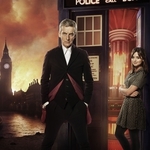 Aliens of London has no rating, but Doctor Who is a 5/5 star programme. 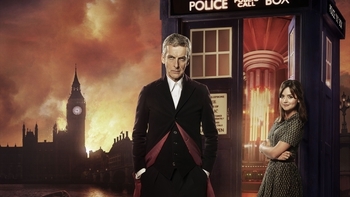 Pleasing old fans and new alike - here's 'fantastic' Christopher Eccleston as the Doctor. He takes Rose home, but when a spaceship crash-lands in the Thames, London is closed off and the whole world goes on red alert. While the Doctor investigates the alien survivor, Rose discovers that her home is no longer a safe haven. Penelope Wilton plays a lowly back bench MP in this adventure which is the first of two parts.